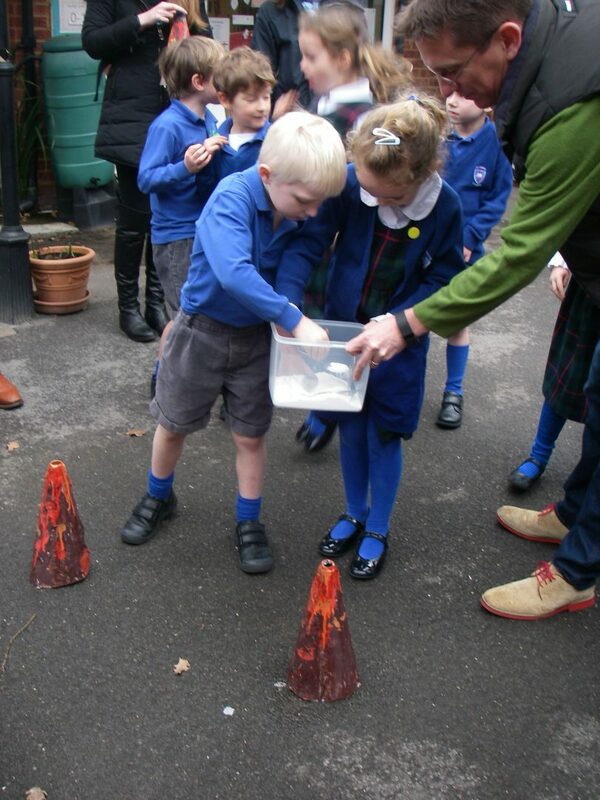 On February 1st, Year 1 welcomed their parents in to school. 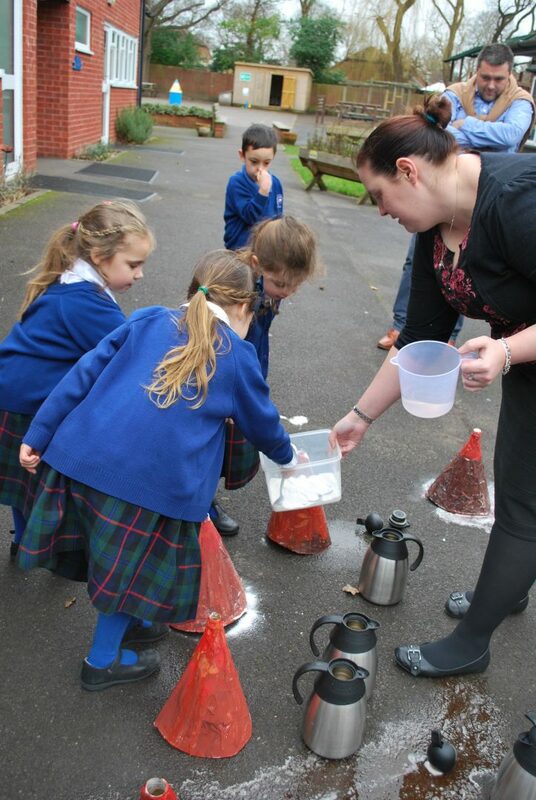 Earlier in the term the children had made Volcanoes during their DT lessons and it was now time to see them explode! We had great fun watching our models bubble, splutter and explode in to the air. Thank you to all our parents who were able to visit school and join in the fun.